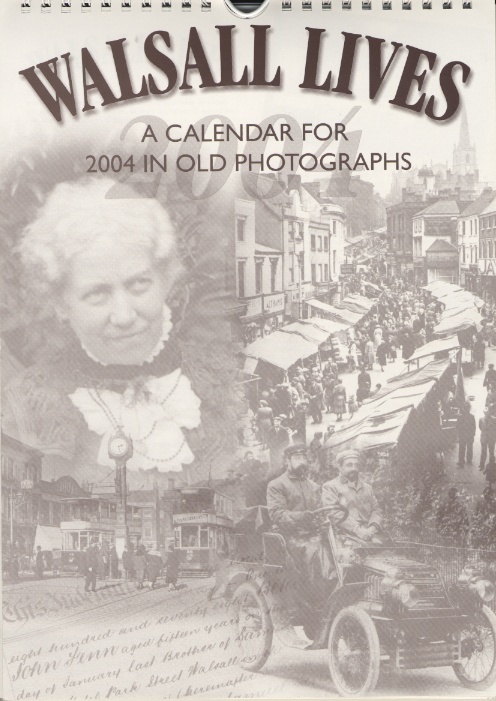 This post shows the third edition of the Walsall Lives calendar in 2004 and the final time it would be published in A4 portrait format, all subsequent editions would be produced A4 landscape. Sadly no one in authority was listening! You are currently browsing entries tagged with General Hospital at Walsall Life.